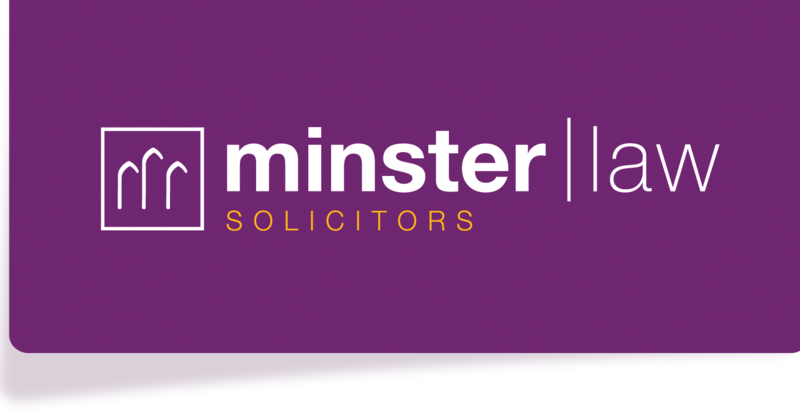 Eight months into our wonderful partnership with Wakefield-based law firm Minster Law, the company has donated hundreds of hours of voluntary support, thousands of pounds towards the cost of our vital Leeds-based van and now 102 pieces of high quality furniture. The company also secured a very generous price for the dismantling and delivery of the goods to our Barnsley and Leeds regional centres. The tables, chairs, boardroom tables, screens, leather sofas and lunch room equipment will enable us to provide much better facilities for staff, volunteers and visitors alike, furnishing our renovated warehouse in Barnsley and relocated warehouse in Leeds for free. The cost of these vital furnishings would have proved a massive strain on our resources, but Minster Law has taken care of it all.